I am pleased to anounce that my latest composition ‘Annapurna Pastoral – One Hundred Springs’ has been selected by New York based curators ((audience)) for ‘LISTEN, my heart, to the whispers of the world with which it makes love to you’; a cinema-for-the-ear event they are presenting in association with Khoj International Artists’ Association in February 2013 in Delhi, India. The programme also features work by Hildegard Westerkamp, Kamal Swaroop, Michael Northam, Budhaditya Chattopadhyay and difFuSed Beats. Iain Armstrong’s ‘Annapurna Pastoral – One Hundred Springs’ is a meditation on the Himalayan soundscapes of Annapurna. The work, a loose narrative of a pilgrimage to Muktinath (also known as Chumig Gyatsa the site of ‘One Hundred Springs’), tries to capture the peaceful, pastoral nature of these remote locations while referencing the deep-rooted spiritualism that the Himalaya inspire. Subverted references to the musical pastorale can be heard in the sound of the bansuri, sarangi and the use of drones. 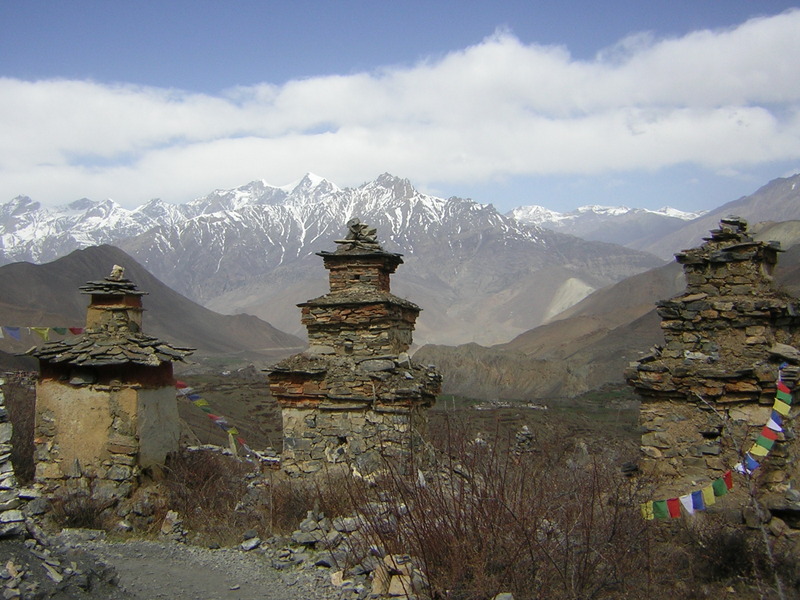 The principal sound sources were recorded by the artist during a trek of the Annapurna circuit in Nepal, 2007. Since the recordings were made, the building of a road along the route of the trail has encroached further into the mountains, threatening to transform the region. With the completion of this project set to encircle the entire Annapurna massif by 2017 these recordings may serve as a document of soundscapes that have now been lost.